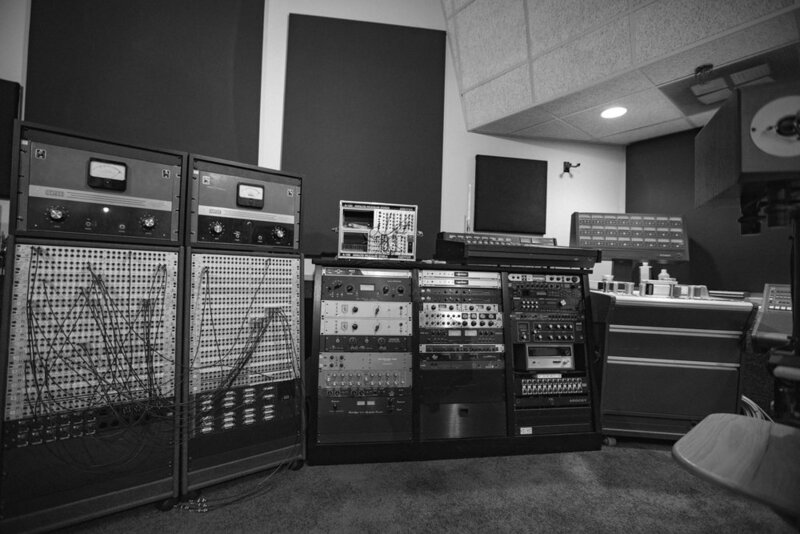 Located in Ojai, California, Brotheryn Studios offers a world-class facility, quality outboard gear, a vast microphone collection and an experienced team to get the job done. 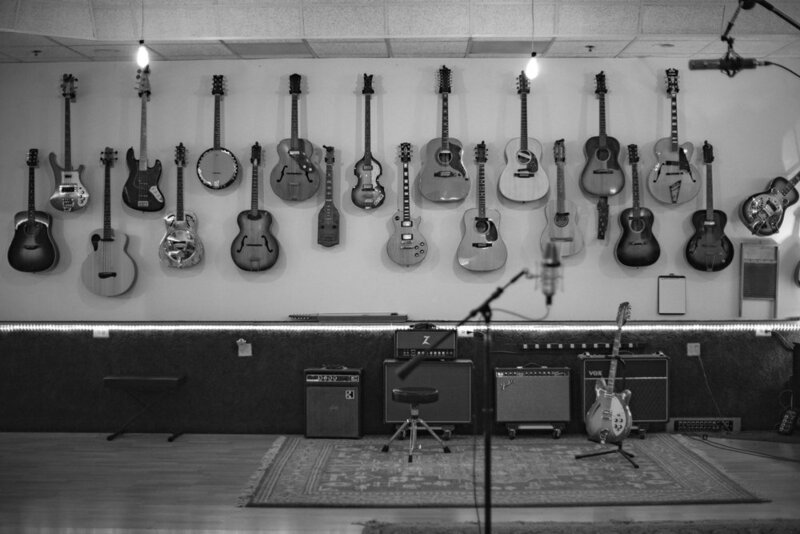 All tracking is easily fit into Brotheryn’s large live room (1138 sq feet), three large iso booths (178sq ft, 240 sq ft, 350 sq ft.), and large control room (700 sq feet), as well as two sound locks. 8 seperate headphone sends give the flexibility to make everyone happy during the tracking and overdub process. The layout adds line of sight to its list of already attractive features so you can connect while maintaining as much isolation as needed. 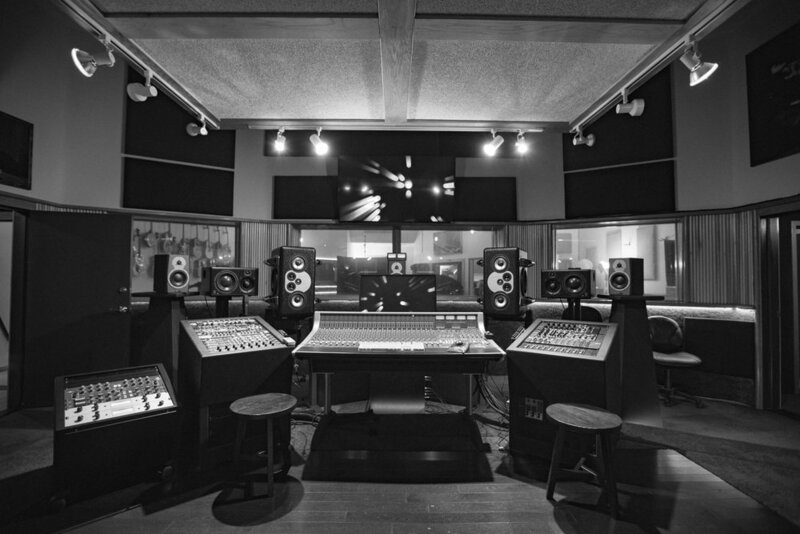 We offer a Grammy award winning sound design and custom music team. Tracking, Mixing, Foley, ADR, Dialogue Editing, Back-Ground, SFX, as well as picture editing (premiere cc 2017). One of the first Brotheryn Projects, Todd Hannigan worked with Fernando Apodaca to score two scenes from the film. It stands the test of time as a film that helped define the direction of surfing for that era. Our first Grammy win! Alongside company Farm League, Directed by Emmett Malloy and produced by Tim Lynch, Todd and Jason spent weeks mixing and adding elements to make the train ride fell and sound like the magical ride that is was with Mumford and Sons, Old Crow Medicine Show, and Edward Sharpe and the Magnetic Zeros. Jason Mariani mixed all the concert multitrack sessions and also made them sound amazing. 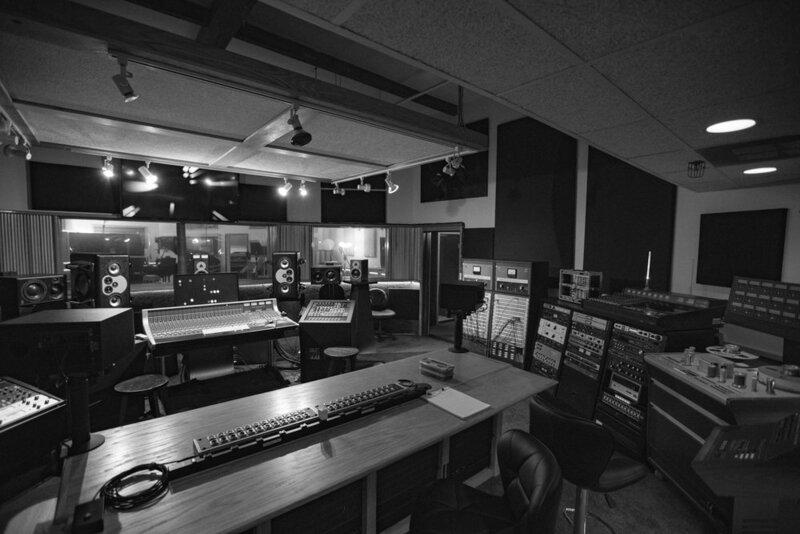 Please email with any questions you might have about working with Brotheryn Studios. 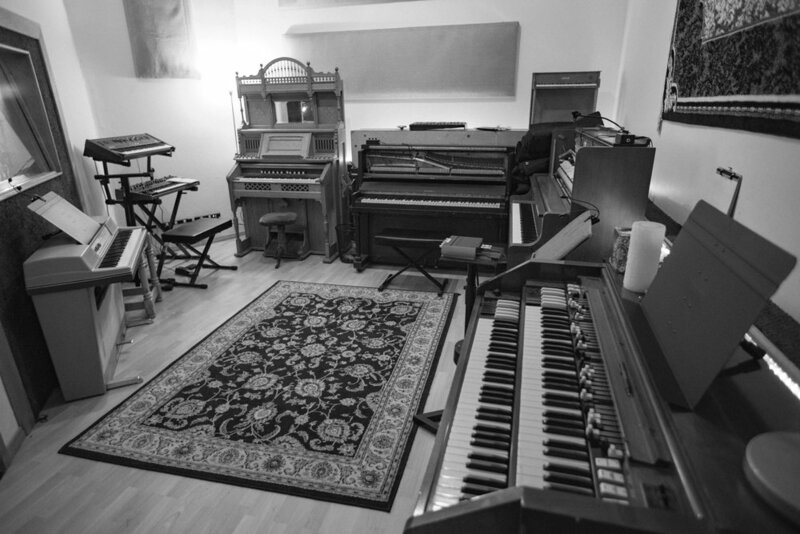 We offer a wide range services from recording, composing and scoring music for Film, Music and Television. Thank you for contacting Botheryn Studios! Copyright © 2017 Brotheryn Studios All rights reserved.